Would you like to visit the second-oldest university in the English-speaking world? Would you like to see one of the most beautiful cathedrals in England? 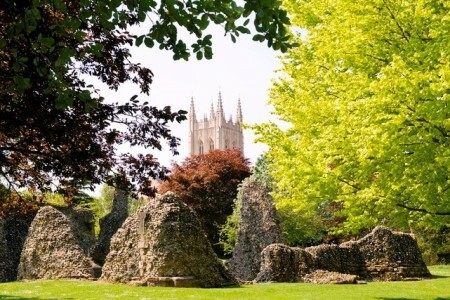 Would you like to discover the secrets of Bury St Edmunds Abbey? 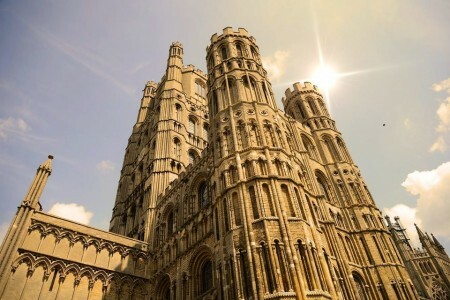 If yes, then the day trip to Cambridge, Ely and Bury St Edmunds is the ideal one for you. The trip starts early in the morning from London. The first stop is Cambridge. Cambridge is one of the most famous and visited cities in England. This is the city of knowledge, science and prestige. Undoubtedly, one of the most important sites to be seen is the chapel of Kings College, founded in 1441. 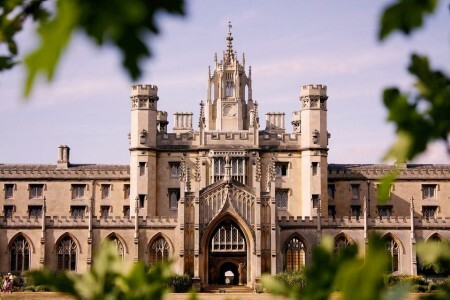 It is a part of The University of Cambridge, founded in 1209, which is one of the top five universities in the world. 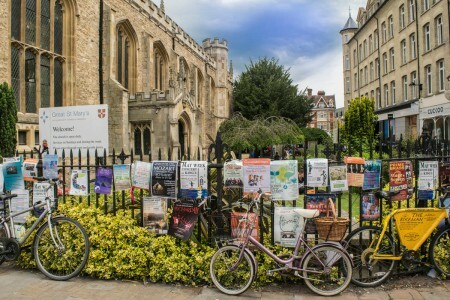 Your guided tour of Cambridge will reveal you its secrets, beauties and hidden places. Your will see many fascinating buildings and historical quirks, including the famous ‘Bridge of Sighs’. 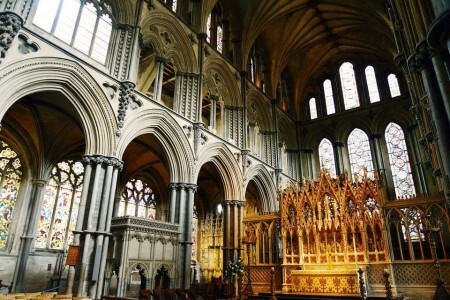 Architecturally Ely Cathedral is outstanding both for its scale and stylistic details. Having been built in a monumental Romanesque style, the galilee porch, lady chapel and choir were rebuilt in an exuberant Decorated Gothic. The present building dates back to 1083, however the cathedral has its origins in AD 672 when St Etheldreda built an abbey church. The central octagonal tower, with its vast internal open space and its pinnacles and lantern above, forms the most distinctive and celebrated feature of the cathedral. You will enjoy a guided tour of the cathedral and then you will proceed to the charming town of Bury St Edmunds. Bury St Edmunds was one of the royal towns of the Saxons. 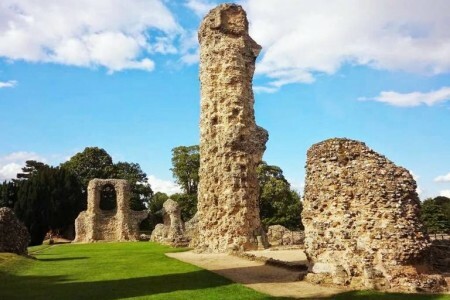 Nowadays, it is a small charming market town, keeping the secrets of once mighty Bury St Edmunds Abbey, which you are going to visit. In the past, the abbey was one of the richest and most powerful Benedictine monasteries in England. Its remains are extensive and include the complete 14th century Great Gate and Norman Tower, as well as the impressive ruins and altered west front of the immense church. The trip ends back in London at around 19:00h.